The All About Me Band performs primarily in the Philadelphia area and the South Jersey area. 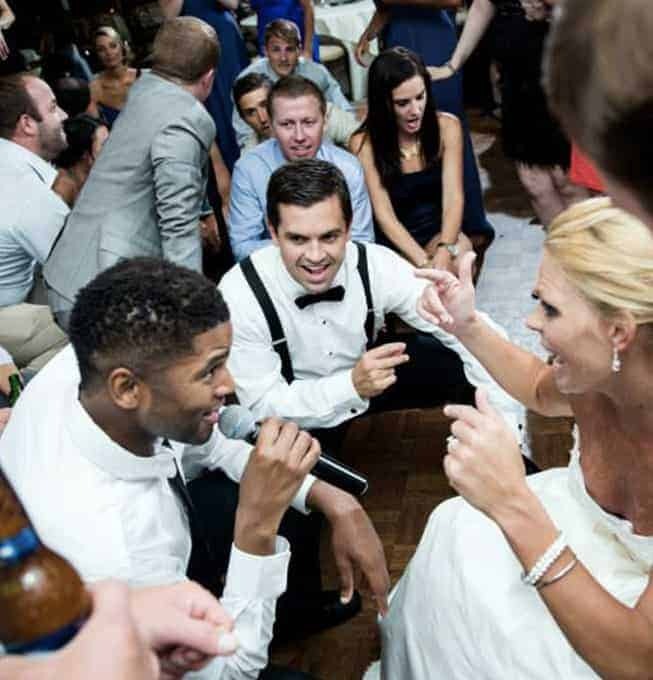 The solid, dependable leadership of bandleader, founder & trumpet player Mike Jarosz, combined with classy, sophisticated and stylish musicians has earned the All About Me band a special place among the best wedding bands in Philadelphia. Consisting of true professionals who have performed and recorded with modern artists like Beyonce, Will Smith, Jennifer Lopez, Ne-Yo, Justin Timberlake, Mary J Blige, LL Cool J, as well as music legends like Patti LaBelle, Los Lonely Boys, The 4-Tops, and The Temptations. 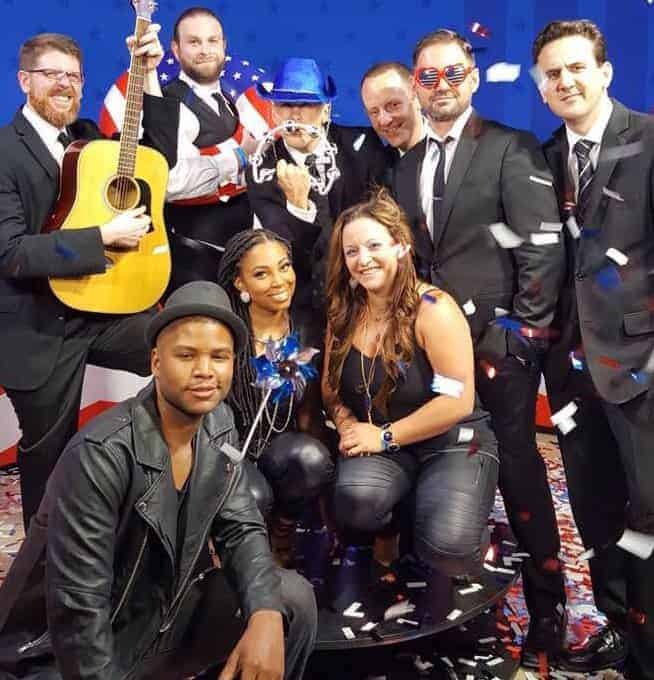 The band’s faithful following, returning clients and numerous performances in the Philadelphia area have lead to an overwhelming demand of the band. The band’s musicians are humbled by this achievement and realize it has come as a result of their commitment to always bring their best musicianship, energy and fun loving attitude.